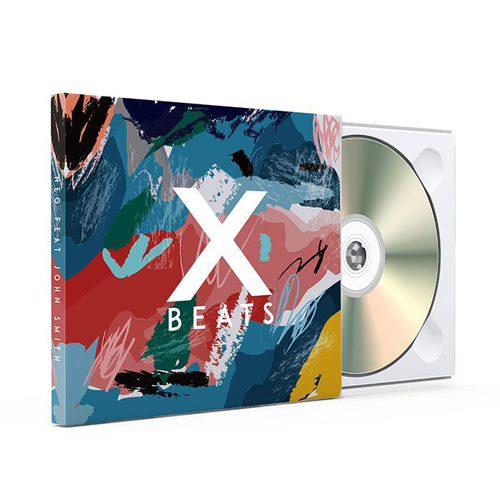 Folded size: 5" x 5.62"
Folded size: 4.75" x 4.75"
Custom CD printing is just what you need to bring something extra to your CD music releases, video presentations, and more. With the sales of CDs and other physical formats starting to outpace downloads once again, it’s clear that people crave the experiences that physical media delivers. 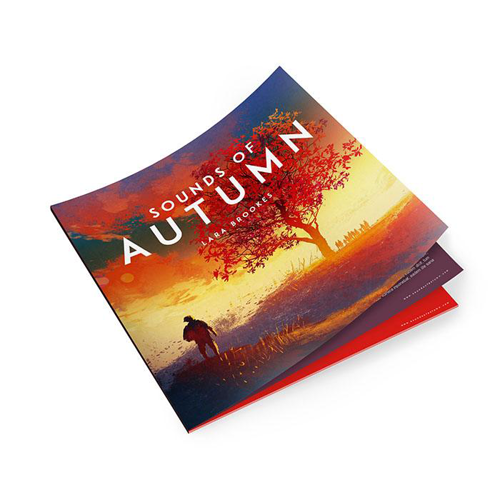 CD printing gives a visual and tactile impact that no digital download can match. 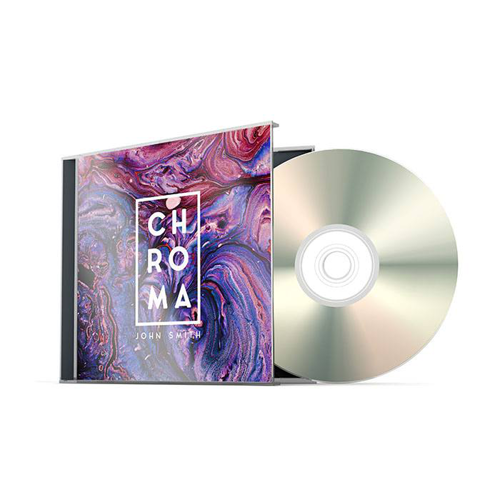 We print a wide selection of CD products, including covers, booklets, sleeves, tray cards, wallets, and labels in vibrant full color, just like you would see on any quality music store release. Our quality stocks also feel great, helping give a tactile experience your fans may not have realized they were missing with digital downloads. You may also use these products with DVDs as well. Try custom CD printing today.